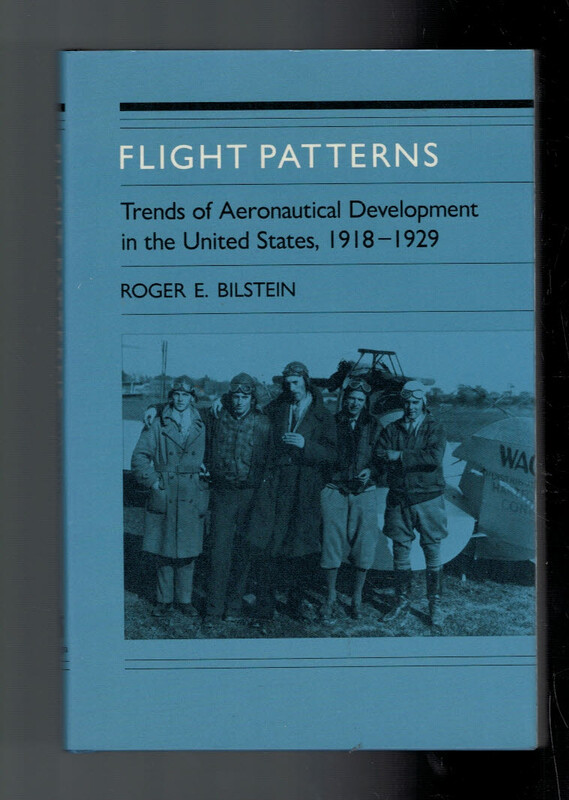 Barter Books : Bilstein, Roger E : Flight Patterns. Trends of Aeronautical Development In the United States, 1918-1929. 240 x 160 mm (9 x 6 inches) - xi, 236pp.